WhatsApp has bought a new update to its iOS version. With the new version, several new features on the iPhone – which exactly come and here we show you how to enable it. With the New update, WhatsApp for iPhone will possible from now, even more, adjustments to the design. Background colors in chats can be individually selected from a predetermined range of “uni colors”, or it can be exchanged for a background image or photo. Besides, there is now also the ability to zoom areas close or away – during playback videos. Somewhat hidden, new update WhatsApp version of iOS brings the blue read-hook in the overview of the chat as well. So you see before you open a chat, if your contact read the message (but not answered) has. This is however only if it has not disabled the read function. Learn how you even turn off the WhatsApp read confirmation, in the following instructions. 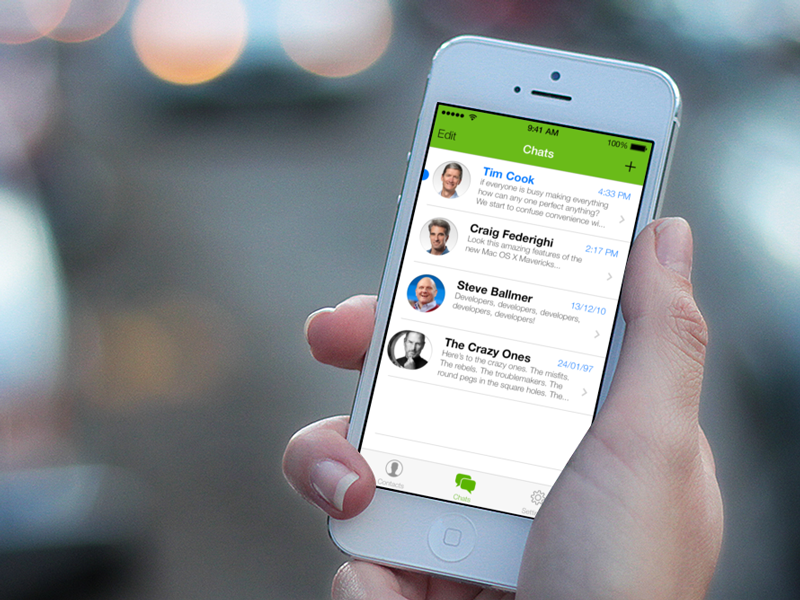 You get all the new features in turn with the next free update WhatsApp for iPhone.